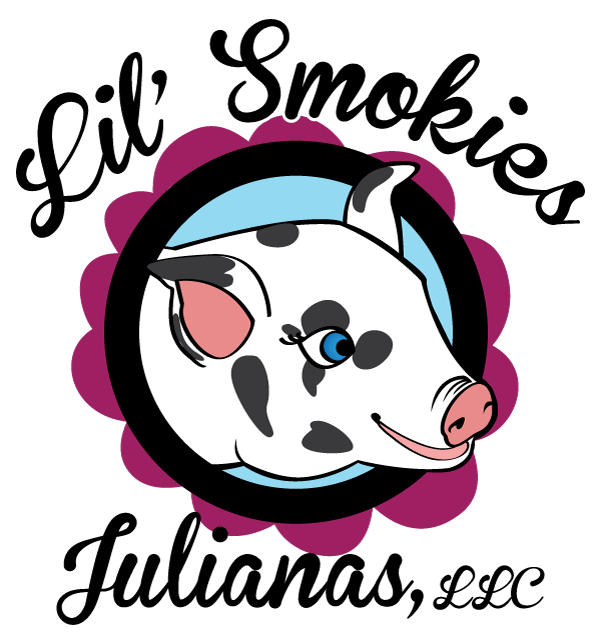 The American Mini Pig Association is proud to introduce Ashley Aakre of Lil’ Smokies Julianas as a Registered Breeder Member. 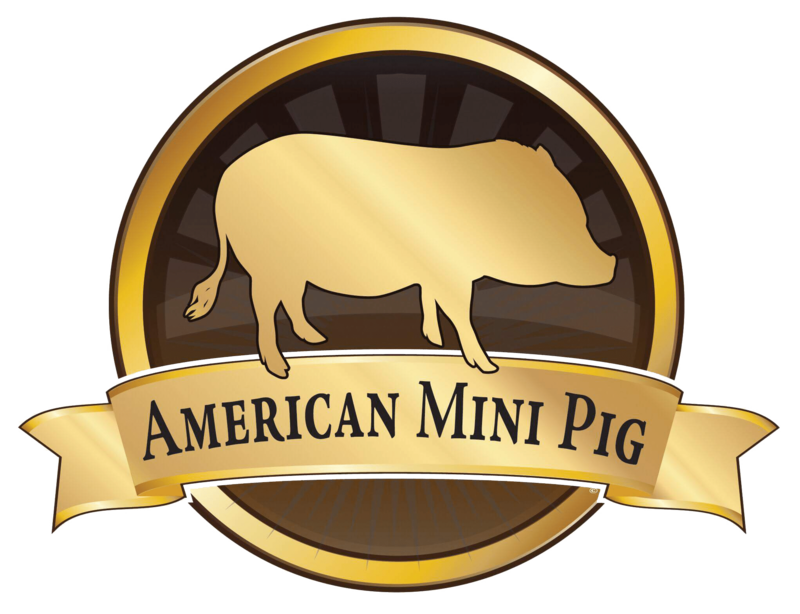 Ashley has taken the required steps to stand out as an honest, ethical, transparent, and supportive mini pig breeder. 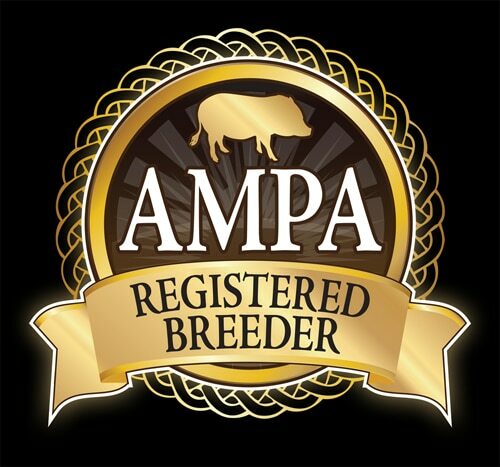 She has agreed to follow the AMPA Breeder Code of Ethics, her website and social media have been screened and approved by AMPA, and she has taken photos of measurements of her pigs proving their size without a doubt to avoid confusion or misunderstandings with new pig parents. 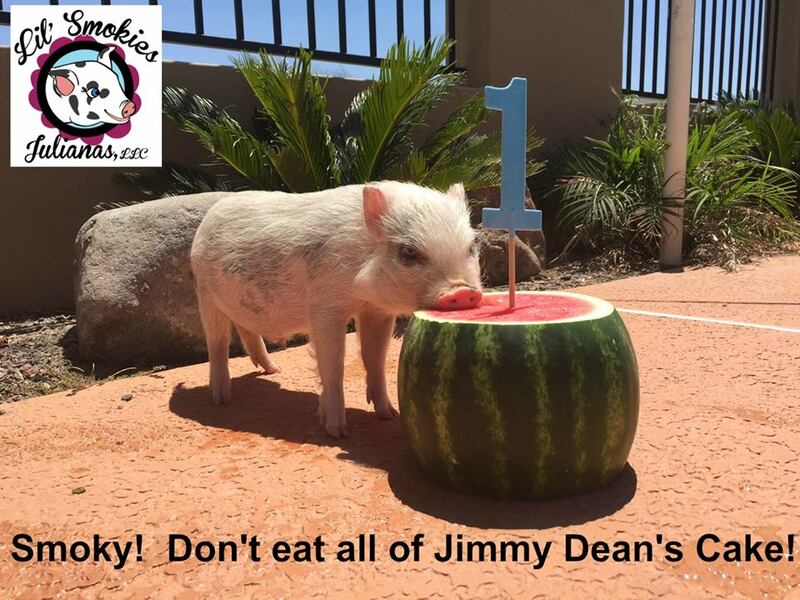 Ashley has taken the steps necessary to bring together expectation and reality! 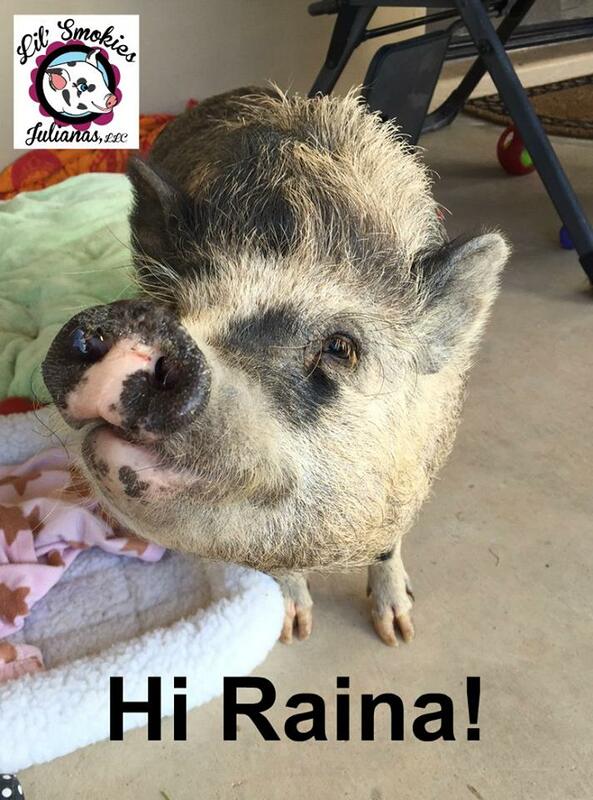 She provides thorough screening of potential pig parents and offers life time support for the pigs and their families. 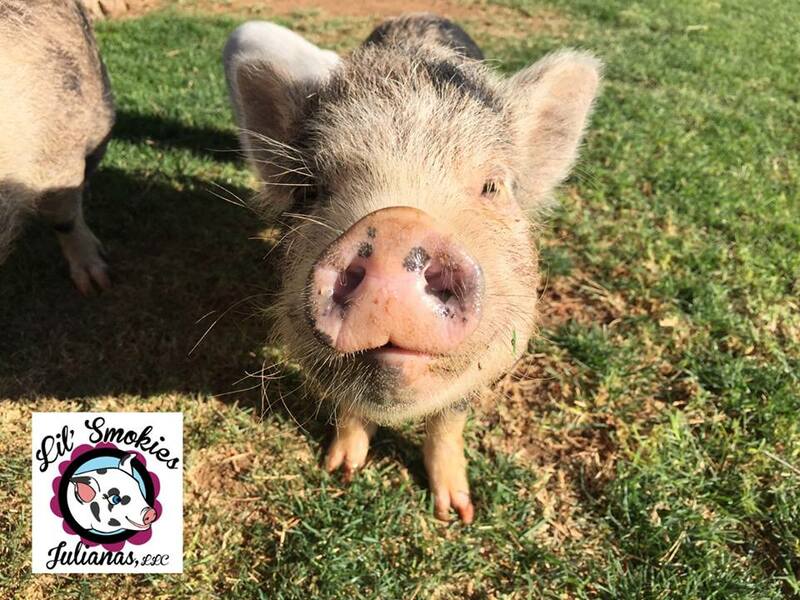 Ashley raises mini pigs in Phoenix, Arizona. 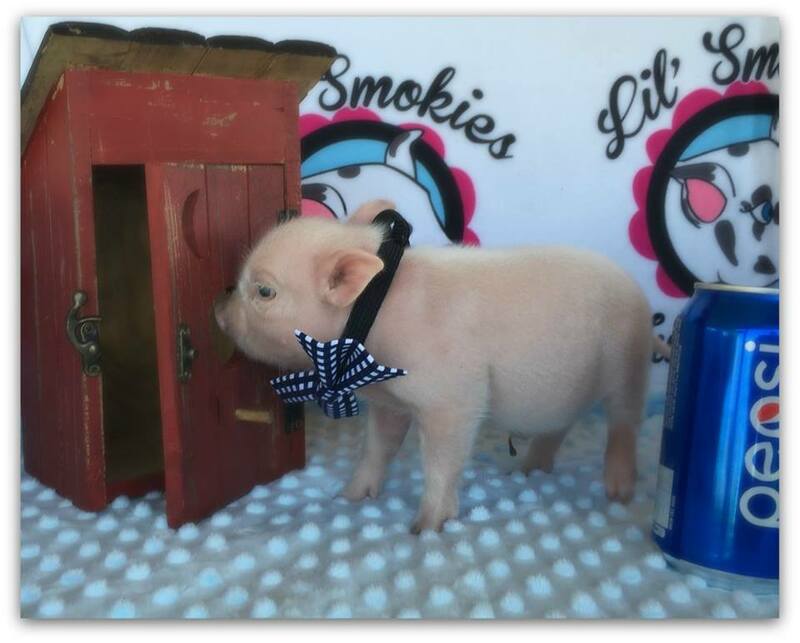 When you visit Lil’ Smokies Julianas Facebook page, the first thing you will notice is the gorgeous blue eyes! 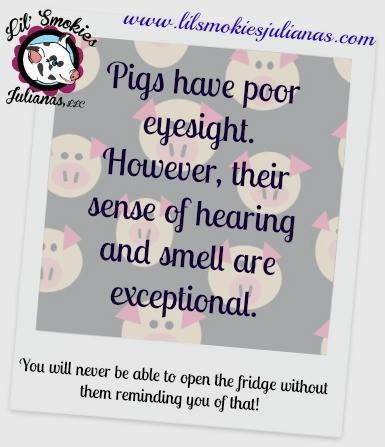 Don’t get too distracted though, because the page is full of valuable educational information as well as amazing pictures and videos. Actually, you’re going to want to bookmark this page and just check in on a daily basis for your dose of smiles! 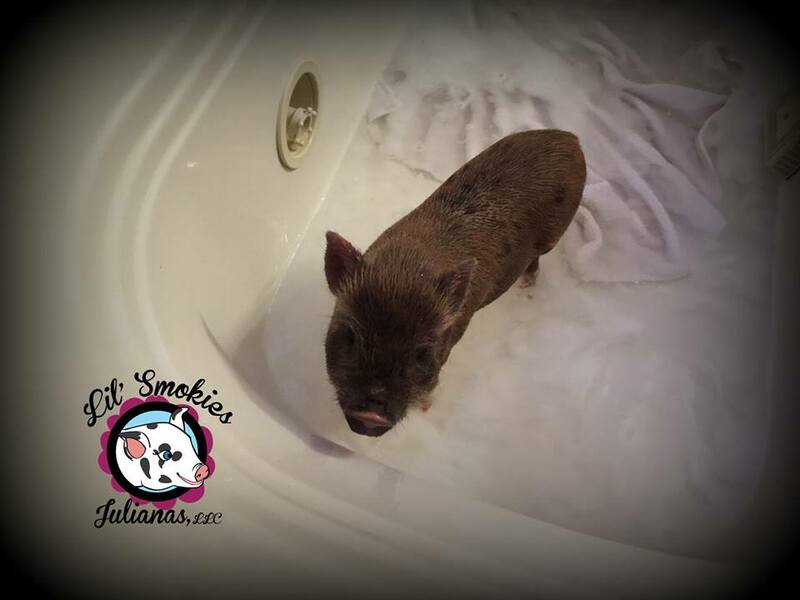 Ashley says: “Lil’ Smokies Julianas is dedicated to breeding healthy and high quality small indoor pet, double registered JPAR and AMPA pigs! 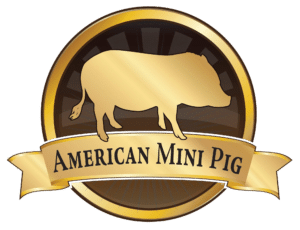 We are located in a beautiful rural community just outside of Phoenix, Arizona, where we raise the world’s greatest miniature pet pigs! 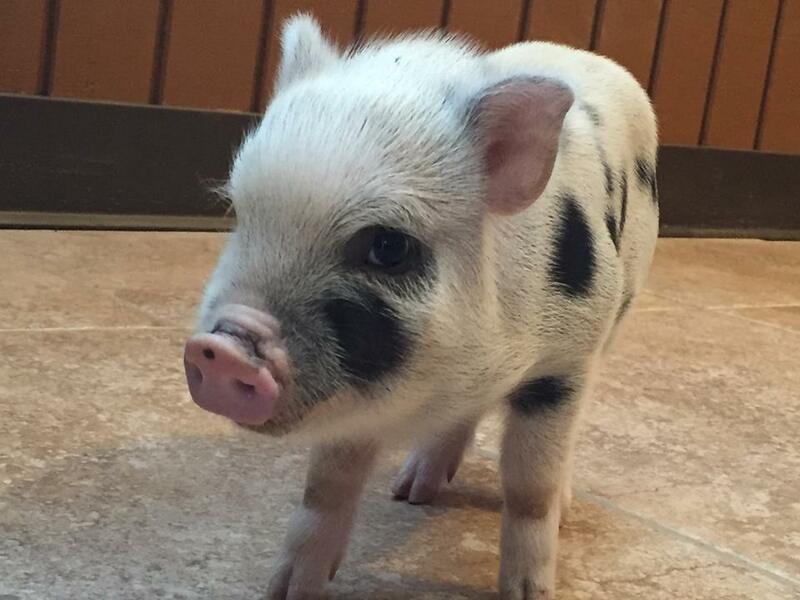 By the time we put our baby pigs for sale they have been pre-spoiled and socialized by our family. 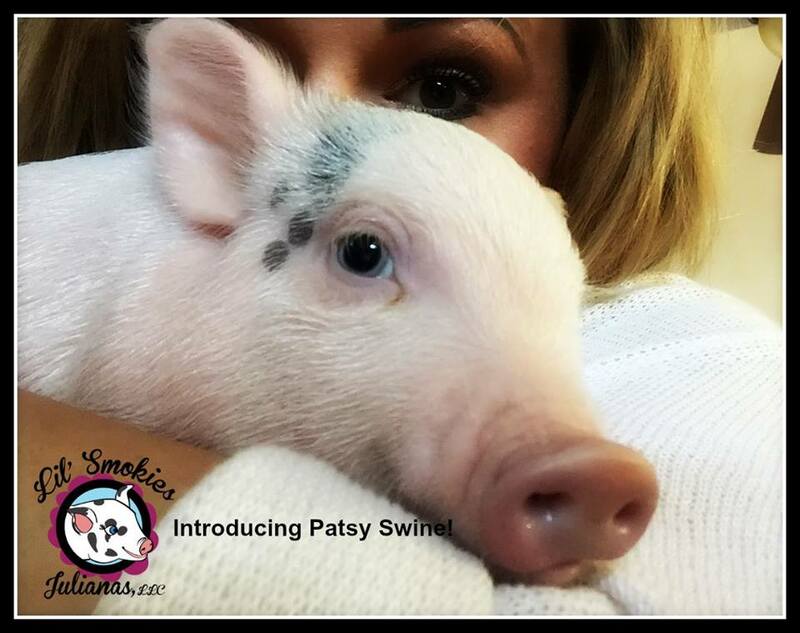 Ashley put in effort to start her breeding line from high quality breeders such as Windward Oaks in Michigan. 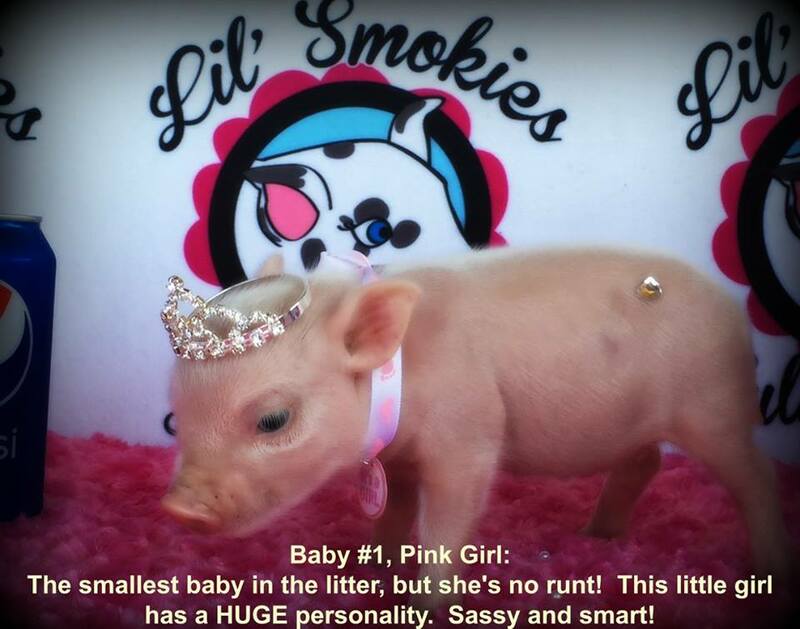 On Lil’ Smokies website, you’ll find lots of great educational information, beautiful pictures, and heart warming videos.